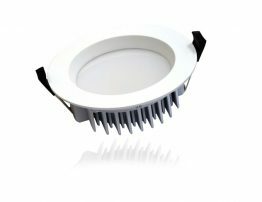 Description: Adjustable LED down light achieves 6-star energy rating. 90 degree beam angle. 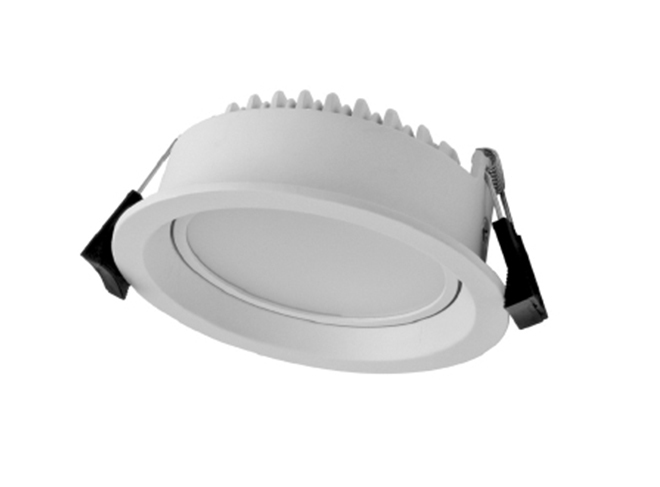 Dimmable on most leading edge or trailing edge dimmers. Emits no UV or IR light.Environmentally friendly and mercury free. Comes with 3 year warranty. 40,000hr lifespan. Includes external driver. Available in White and Brushed Nickel. In Warm White and Neutral White.